This com­ment is long over­due. (Sor­ry, Eddie.) 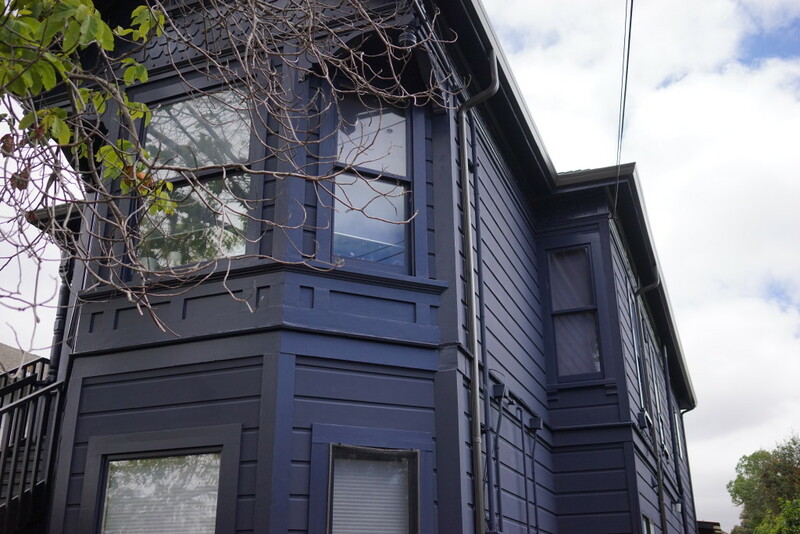 I hired Charmed Paint­ing to paint my house in Sum­mer 2015, and every step of the way they were help­ful, thor­ough and paid atten­tion to details. Eddie helped me select the col­or for my front door which my neigh­bors and I love! The painters patient­ly and thor­ough­ly scraped old paint for a week before start­ing the job. 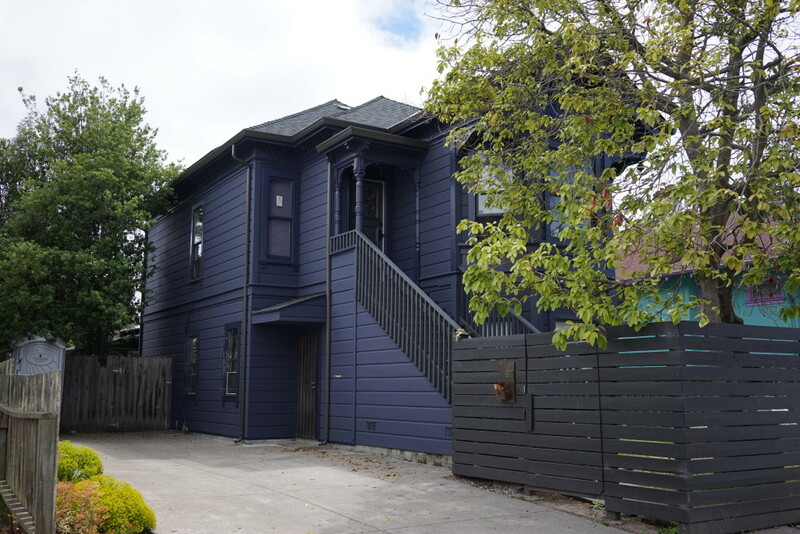 They were con­cerned about the qual­i­ty of their work, point­ing out any dry rot or struc­tur­al issues that might have affect­ed their paint job. If ever I have to hire painters, Eddie and his crew will be my first call!